As nights draw in and winter coats come out, Ealing prepares to be bathed in the colour of autumn leaves, pumpkins and fireworks. 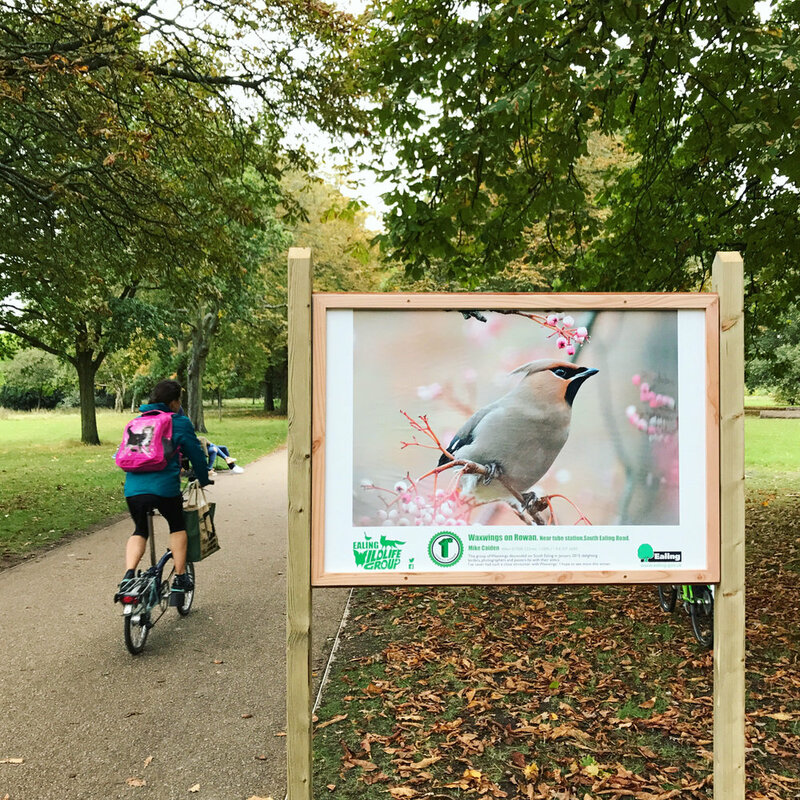 Embrace the autumn months with the help of this guide, featuring our favourite places to cosy up with a Sunday roast and the best community events (inside and outdoors) to keep the whole family entertained. Don't forget to keep checking back as we'll be updating this page throughout autumn. 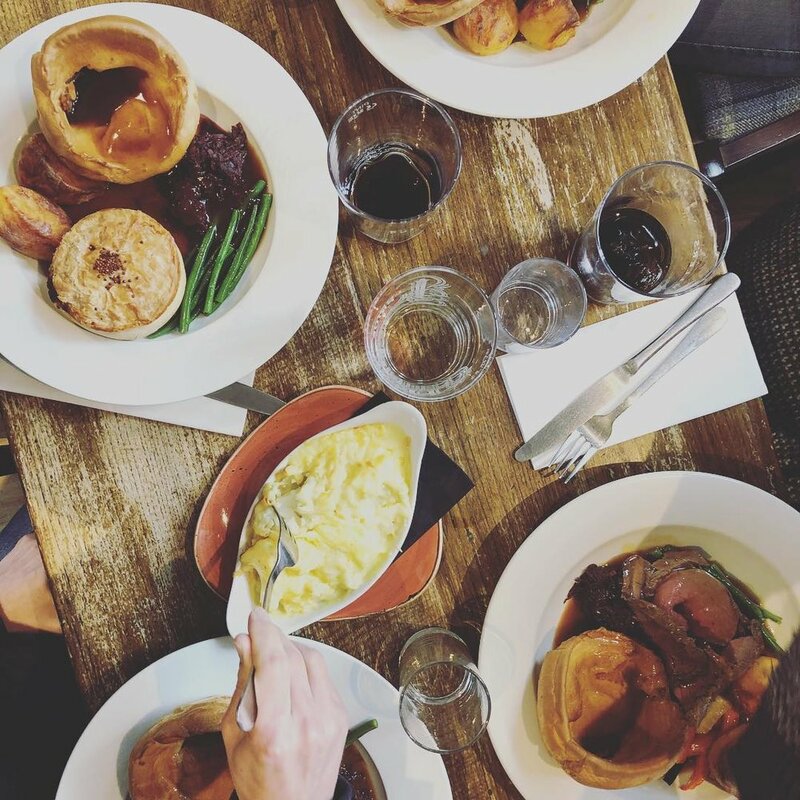 If there's anything that can lift the spirits of a die-hard summer lover, it's the promise of a delicious Sunday roast in a cosy pub. Take a look at a few of our favourtes. Don't let a cold day confine you to a day in with the telly. 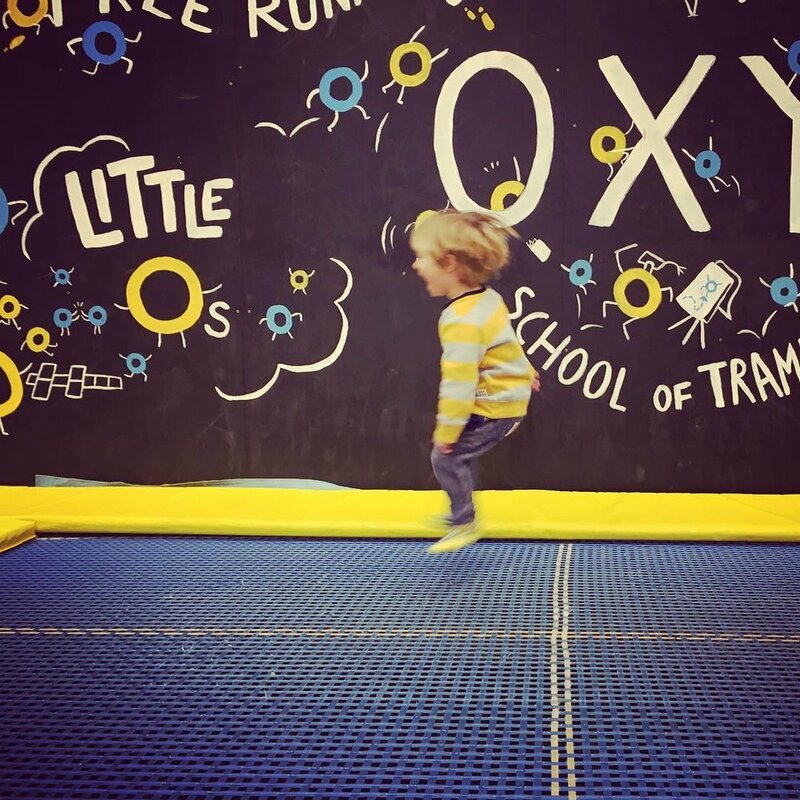 If the weather isn’t behaving, Ealing and the surrounding areas have plenty of activities to get your little ones out, about and entertained (indoors). Ealing's parks have an abundance of fruit, in particular blackberries. Here are some of the parks in Ealing where you can pick your own.